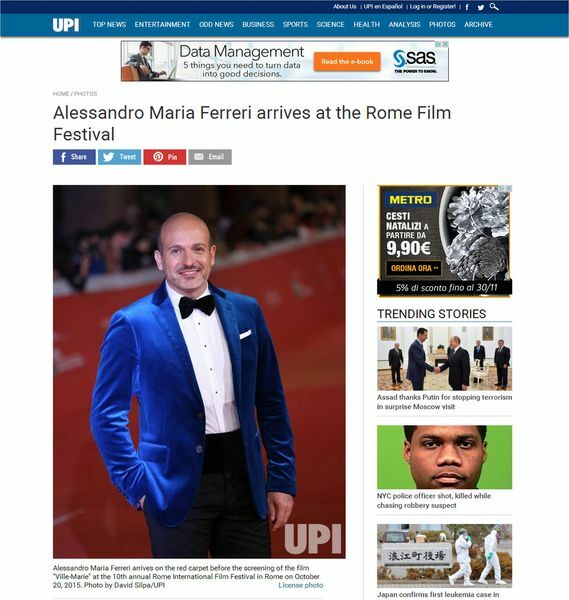 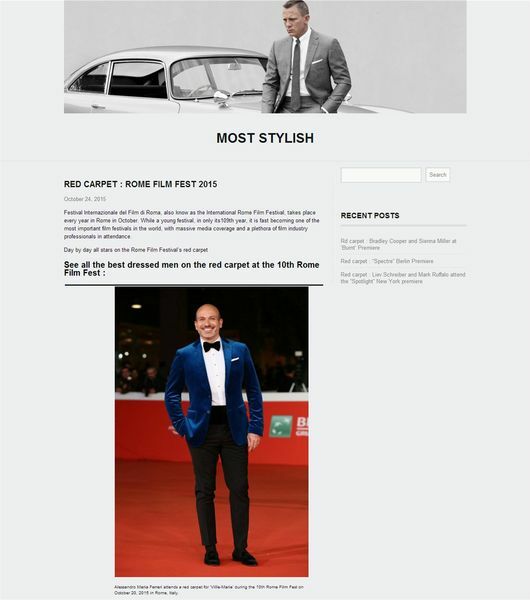 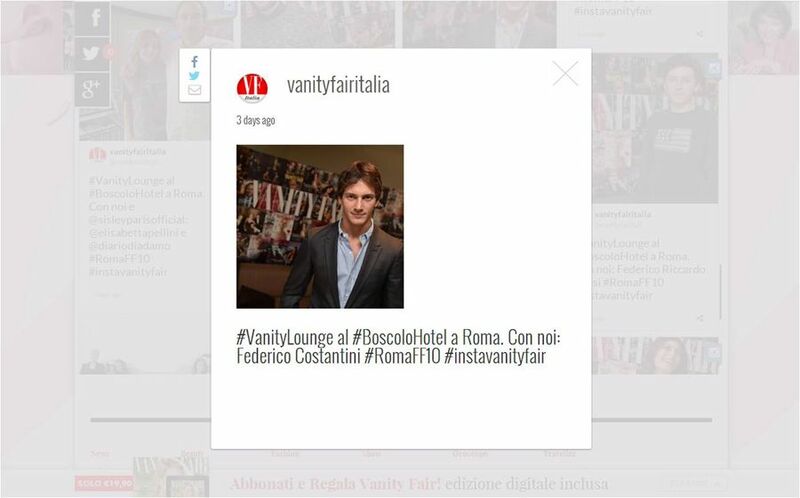 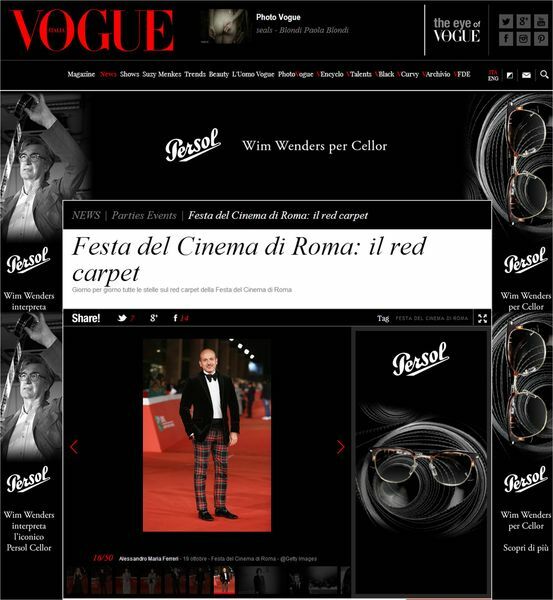 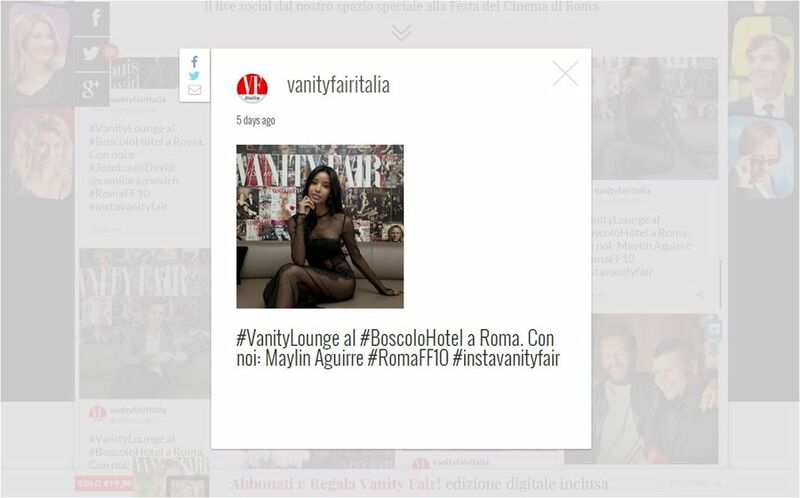 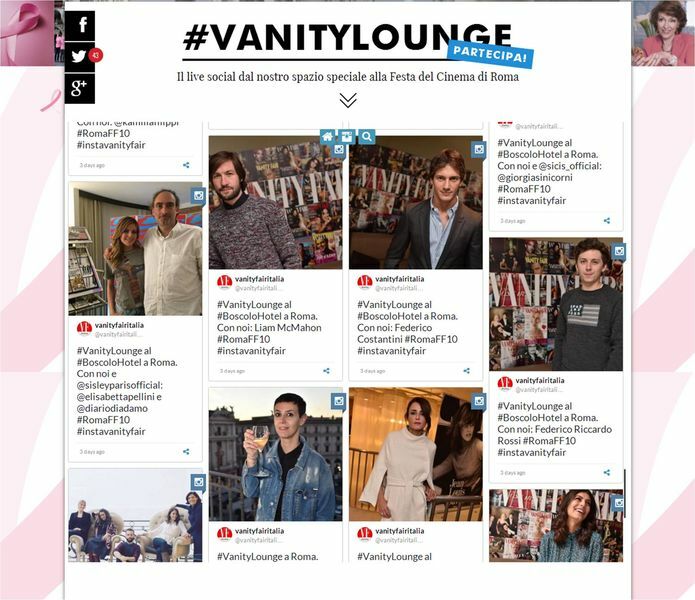 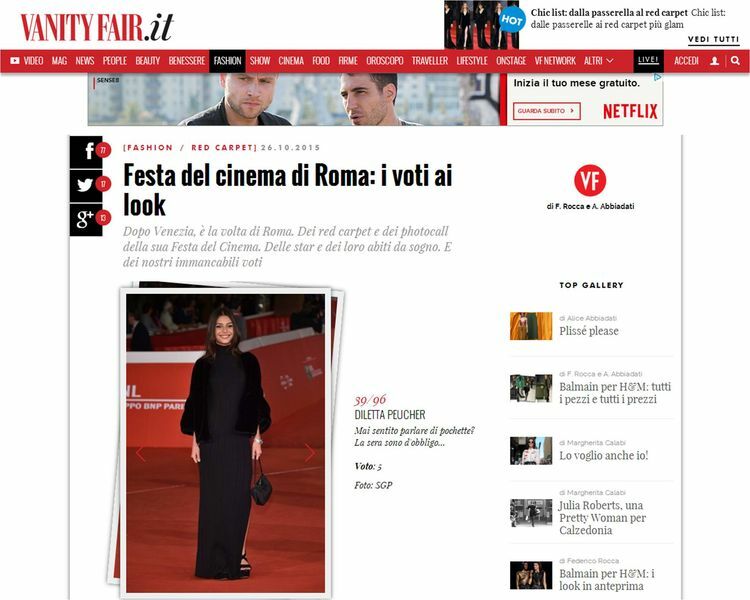 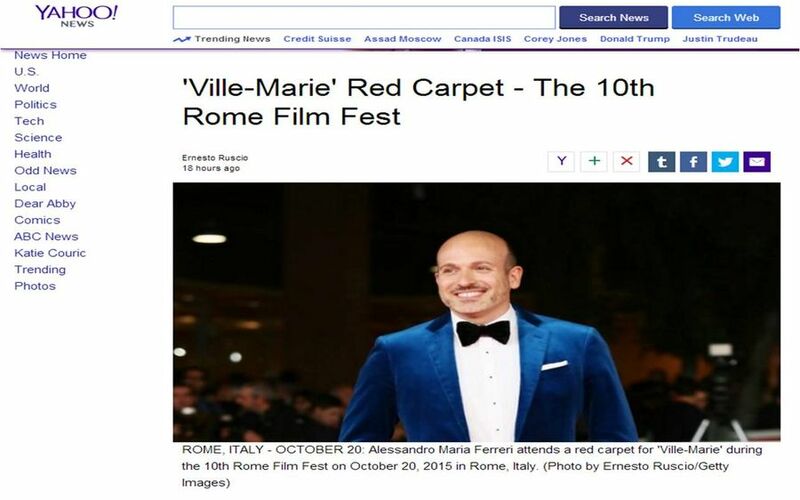 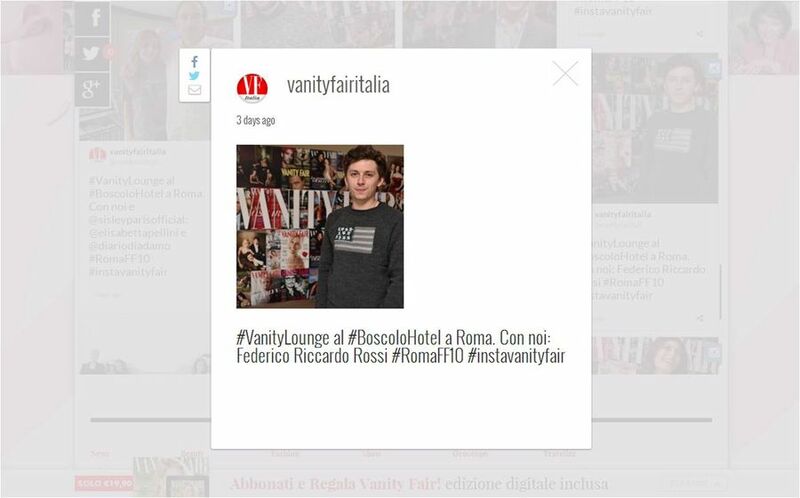 Great success for the 10th edition of the Rome Film Festival. 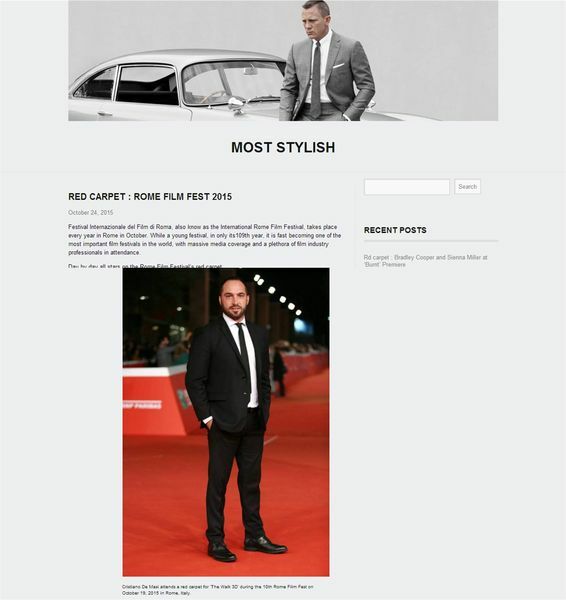 Events and parties made this yearly event unique, culminating with the 007 "Spectre" preview. multiple Red Carpets, and parties organized by festival's sponsors.